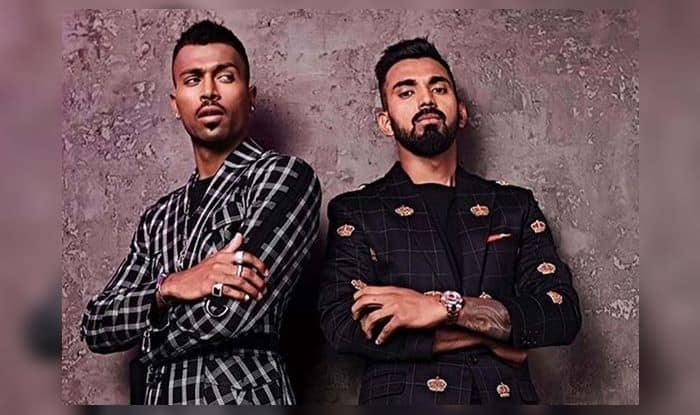 Indian cricketer Hardik Pandya has been into the soup after his sexist remarks on women on Karan Johar’s show Koffee with Karan. His comments triggered massive outrage on the internet and his remarks were criticised as sexist, misogynistic and racist. Though he has issued an apology for his actions, BCCI is likely to take action against him. Not only this but apparently the recent buzz is that the all-rounder has been dropped from several big endorsement deals after his remarks on the chat show. According to the report in Bollywood Life, a fitness brand was keen on collaborating with Hardik but now it has all turned skewed after his words on the chat show that none of his fans saw it coming.